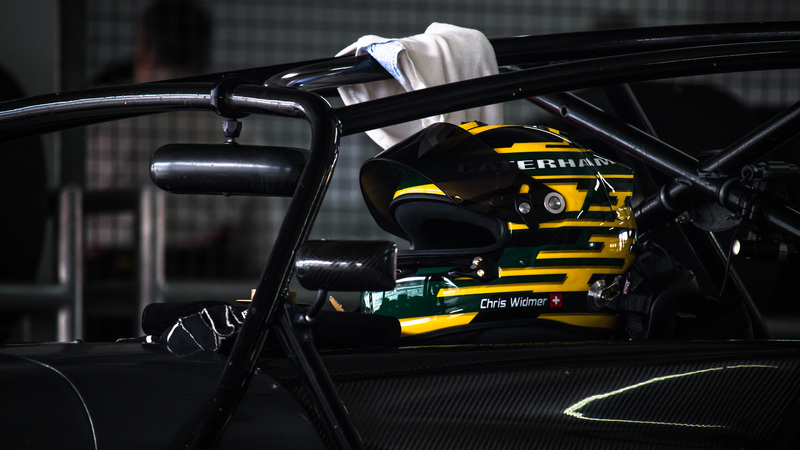 Since 1996, our racing team has remained as one of the best known and most successful teams in the European Caterham scene. Over the years, we successfully pushed our racing team drivers towards clinching countless class and overall victories. Just as rewarding, we helped introduced many inexperienced drivers into circuit racing and helped propel them to considerable success. Come to us with your Caterham and become part of this success story. We will support you at all SMRC e.V, / SMRC Eurocup events and selected Trackdays. Should you be interested in becoming part of our team, we charge an annual fee of € 2975. This guarantees you a dry parking space all year round here with us in Kuppenheim, as well as a spot in our transporter when travelling to and from the race track, and of course during the track event itself. This annual fee also includes transport costs for both your racing car, as well as any of your personal equipment. The race service includes on-site technical support. This means that you will be responsible for your own fueling and wheel changes when necessary. We will provide the tools and our personal mechanics to help you with any technical problems on your vehicle. We also offer an extended race track service upon request. In this case, our mechanics will take care of everything for you. We charge between € 420 and € 595 depending on the required travelling distance. The cost for racing tires can estimate to about € 500 per race day. A race check is obligatory before each event, which costs approximately € 500. This price includes the highest quality engine and gearbox racing oil from Motul. The entry fees for the German and French circuits are between € 450 and € 500, and between € 800 and € 900 for the Italian circuits. At the end of the season, your vehicle is usually due for inspection. Thus one can calculate quite roughly with € 20,000 for 6 events and approximately €25,000 for 8 events per season. 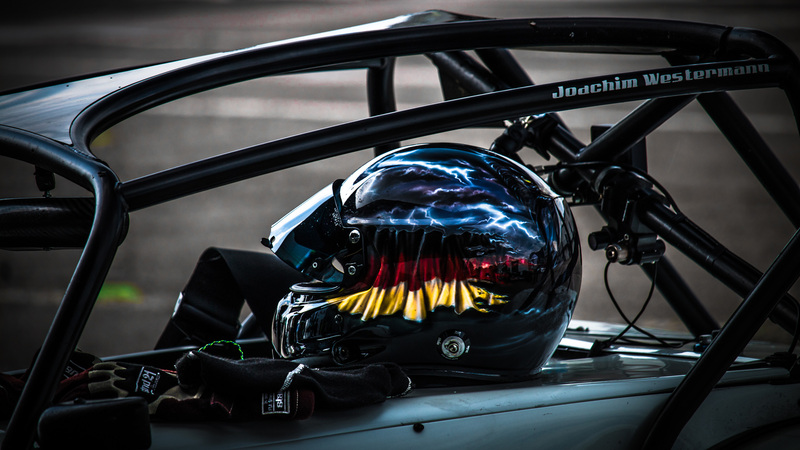 We are able to offer you the possibility of coordinating an individual session by appointment for the price of 2.000 €, which includes an evening test run for 1 hour in a Caterham race car at Anneau du Rhin. All prices include the statutory value-added tax. The entry fee does not include and is not subject to VAT.